Awesome Level Max may have been conceived on acid. Trials Fusion will be getting a brand new expansion, called Awesome Level Max, which was announced back at E3, and this is the first look we have had at its gameplay. It… appears as though it is exceptionally bizarre. 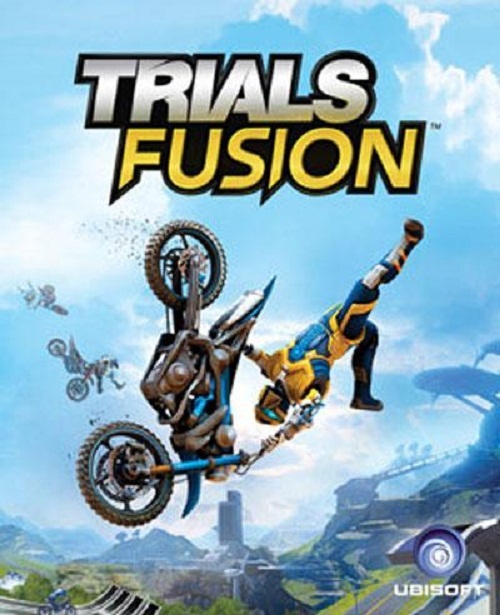 It will will let you play as a cat riding a unicorn, which is, well, a pretty significant change from the ATVs and motocross bikes that you normally use in Trials. The cat will be wearing a bandana, and it also carries a pistol. 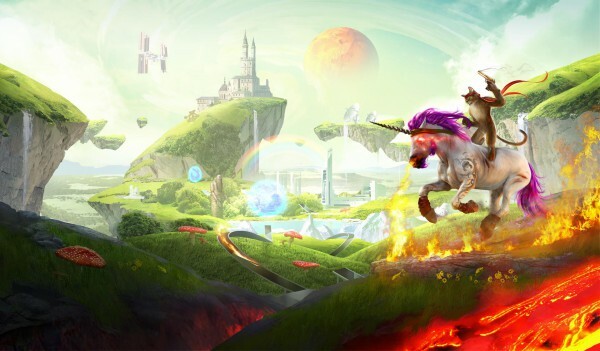 What’s more, it appears as though players will also be able to use the unicorn alongside others using bikes in the game’s multiplayer mode, so you’re not limited to keeping this absurdity to yourself. The unicorn will have the same physics as bikes when riding it. I mean, I think at this point it is pretty clear that they were tripping hard when they came up with this. Awesome Level Max will launch on July 14 for PS4, Xbox One, Xbox 360, and PC.